Happy Bat Week! If you’ve already hung up your bat-themed garlands and are looking for other ways to celebrate, we’ve got you covered with two brand-new live streams of vampire and fruit bats at the Cranbrook Institute of Science. 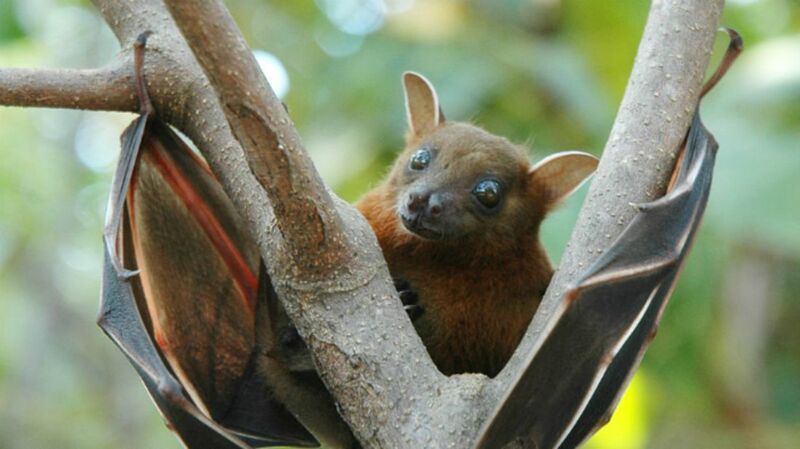 Many bats are small and fluffy. Some tilt their heads like puppies when hunting bugs. Some even sing to their mates. If none of this has convinced you that bats are great, then head right to the video and see them for yourself. Tip: Unlike wild bats, the ones at Cranbrook are diurnal, which means it’ll be more fun to watch them during the day.